Article published in the Unicamp Portal highlights the technological and scientific advances discussed at the 6th BRAINN Congress. Professor Li Li Min is the master of ceremonies of the event. Image: Unicamp. 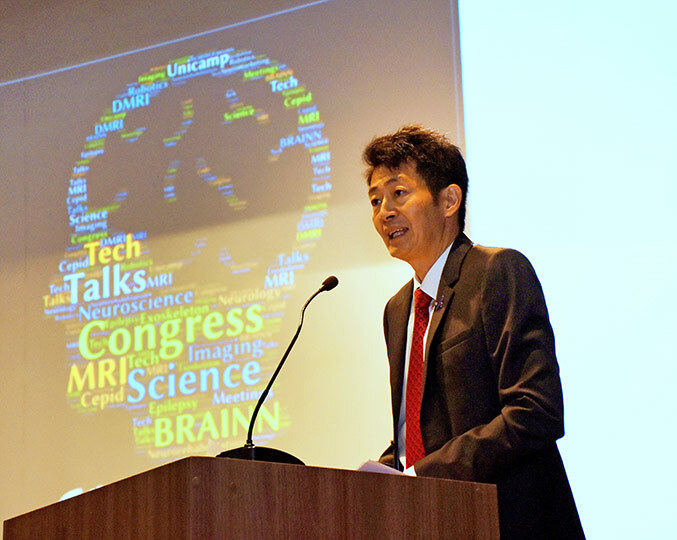 Virtual reality, robotics and neurorehabilitation; brain-computer interface; processing of images and signs to aid in the diagnosis and treatment of debilitating brain diseases are some of the topics that will be discussed this week at Unicamp during the 6th BRAINN Congress. Promoted by the Brazilian Institute of Neuroscience and Neurotechnology (BRAINN), which is a Research, Innovation and Dissemination Center (CEPID), supported by the Foundation for Research Support of the State of São Paulo (FAPESP), the event had its official opening on Monday (1) and takes place until Wednesday (3), in the auditorium of the Faculty of Medical Sciences (FCM). “This event was designed to give researchers, especially graduate students and post-doctoral students, the opportunity to present their work and at the same time bring foreign guests, who come with different perspectives, novelties and possibilities for collaboration,” said Fernando Cendes, professor at FCM and Principal Researcher for BRAINN. Fernando Cendes, professor of FCM and researcher responsible for BRAINN. Image: Unicamp. At the opening table, Unicamp´s Rector Marcelo Knobel highlighted the multidisciplinarity characteristic of the Center, which brings together research in the areas of genetics, neurobiology, pharmacology, neuroimaging, computer science, robotics, physics and engineering, as a fundamental aspect for the expansion of knowledge and rapid advances that have been achieved by the group. Also present were the pro-rector of research, Munir Skaf; the FCM director, Luiz Carlos Zeferino; and the coordinator of education and diffusion of knowledge at BRAINN and professor at FCM, Li Li Min. 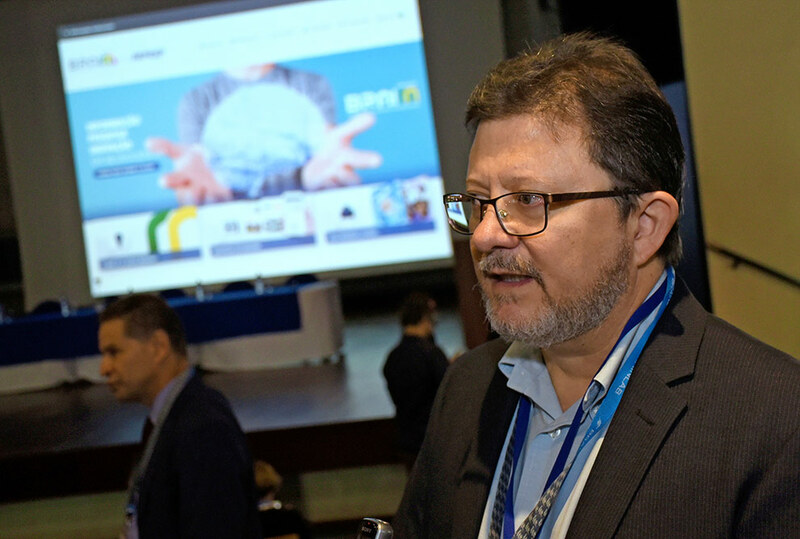 Fernando Cendes also highlighted the growth of participants outside BRAINN in this edition of the Congress, which will feature presentations by researchers from various Brazilian centers. “This creates a very healthy and interesting atmosphere in which students can exchange ideas, start new collaborations and eventually find new opportunities to continue their work,” he said. 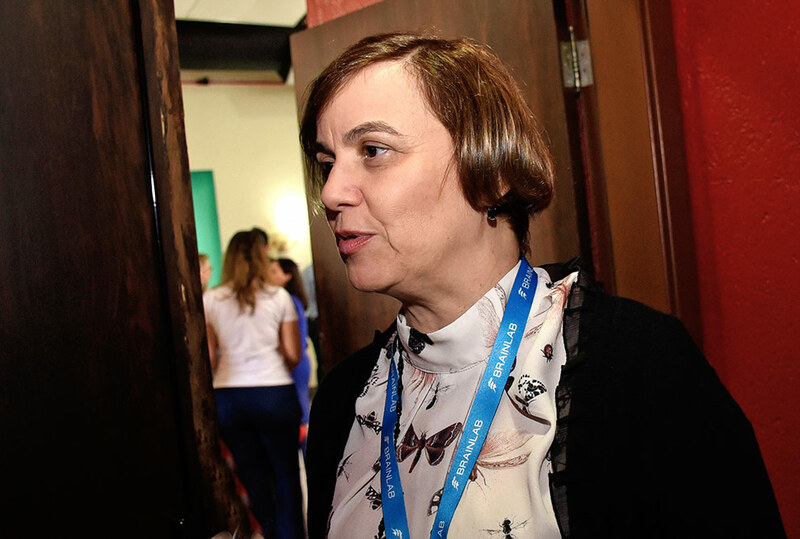 The Institute, which celebrates its fifth anniversary, goes on to its second phase as a CEPID, and its funding has been approved for the next six years, according to Gabriela Castellano, a professor at the Institute of Physics Gleb Wataghin (IFGW) and organizer of the event. Gabriela Castellano, lecturer at the Institute of Physics Gleb Wataghin (IFGW) and organizer of the event. Image: Unicamp. As part of the preliminary program of the Congress, Unicamp hosted, on Saturday (30), the VII Workshop of the Brazilian Initiative of Precision Medicine (BIPMed). 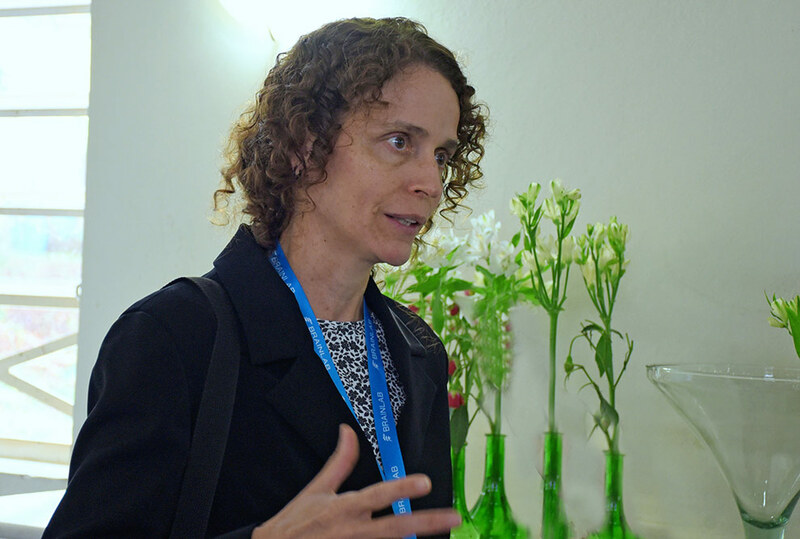 According to Iscia Lopes Cendes, director of BIPMed, the initiative, which began in 2015, aims to facilitate the implementation of genomic medicine and precision medicine in Brazil. According to the director, the main advance announced at the workshop was a new resolution by Brazil´s Ministry of Health, which incorporates, for the first time, a genomic test – called “Exoma” – as part of the exams covered by the Unified Health System (SUS). “This ordinance happened because a cost-effectiveness study was presented showing that it is worthwhile to include this test in the investigation of patients with intellectual disability. This study was done by a PhD student, Joana Prota, who went to Brasilia, wrote the entire technical recommendation based on the results and finally convinced [the government] that it would be important to incorporate this test”, reported Iscia Cendes. Iscia Lopes Cendes, director of BIPMed. Image: Unicamp. According to her, intellectual disability is not a rare thing in children and is often associated with epilepsy. The examination will provide diagnostic confirmation and clarification for the health professionals involved in the care of these children. “[This] is the demonstration that investment in research can return, sometimes even rapidly, to the general public in terms of defining new public policies,” said the director of BIPMed. 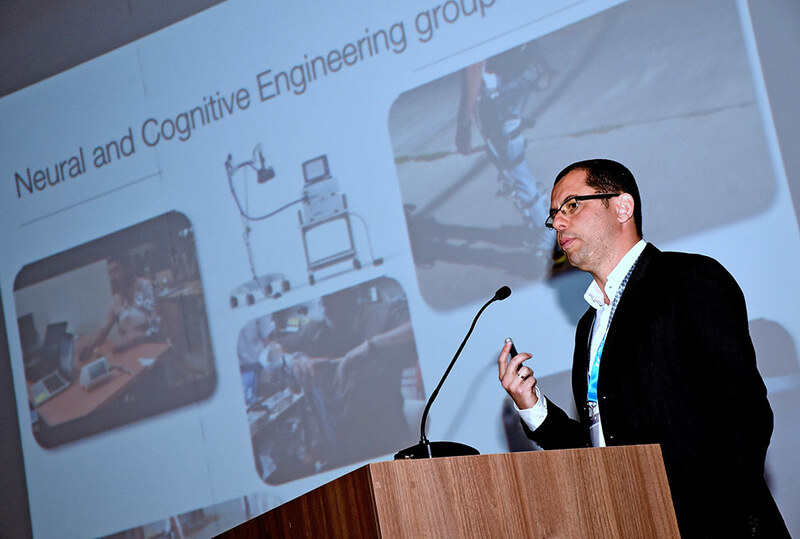 Using technology to improve people’s quality of life is the goal of the Neural and Cognitive Engineering Group, which is part of Spain’s Higher Council for Scientific Research (CSIC), coordinated by Eduardo Rocon, responsible for the first talk of the Congress. “In the group, we are all Engineers, physical or computer engineers, but all our projects deal with hospitals. It is the clinicians who better understand the problems involved in the pathologies we want to work on”, he said. According to Rocon, technology has much to contribute to healthcare, coming up with solutions to lessen the limitations caused by some diseases. “Chemical medicine has helped extend people’s lifespan. Many live today 80, 90 years. But in these last years of our lives, we have a number of limitations, due to some syndromes that do not kill but prevent an independent life. The technology, with advances in artificial intelligence algorithms and processors, that allow you to do much more complex things in much smaller devices, can increasingly bring up solutions to help improve our lives”, Rocon said. Eduardo Rocon coordinates the Group of Neural and Cognitive Engineering, that integrates the Superior Council of Scientific Investigations Spain. Image: Unicamp. One of the study topics developed by the group sought to understand tremors of the upper limbs, present in patients with Parkinson’s and other brain-related pathologies. In the first phase of the study, the group sought to distinguish between tremor and voluntary movements. Thus, an exoskeleton was produced, which applied forces on the upper limb to cancel the tremor. “It was a robot that had a series of motors and was able to control the flexion-extension of the wrist, the prone-supination of the forearm and the flexion extension of the elbow”, he explained. Although successful, the exoskeleton did not meet the daily needs of patients, who did not intend to “carry a robot in their arms to go to a restaurant, for example”, the researcher reported. But according to Rocon, the knowledge generated allowed the continuity of the research and the development of a kind of glove, which used the patient´s own human muscles to cancel the tremor. “It was the same concept: to measure, separate the tremor in real time and stimulate the muscles to cancel this tremor”, he explained. In the next phase of the research, the group sought a solution that could be implanted within the body and succeeded in canceling the tremor by stimulating related areas of the brain. “We went from a solution that was not acceptable to users to much more acceptable and marketable solutions that people can use on a daily basis”, Rocon said. The research has now been transferred to a US company, which has the resources needed to develop the product. According to Rocon, the outlook is that in 5 or 10 years the product will hit the market. “Currently, they are doing clinical validation in the United States. The idea is that a fully implantable solution, one that goes under the skin, comes to the market”, he said.